Baseball cards. Stamps. Barbie dolls. Coins. You name it, and you’ll find a dedicated group of obsessives. Those who love wine are no different — they’ll brag about their collections, trade old and rare bottles, and forever pursue perfection. Until 2007, I assumed that wine fanatics were crazy. Sure, I enjoyed wine, but it was simply a drink. And then I put my nose in a glass of Syrah from Failla. Something clicked. And at that moment, I became obsessed. I promptly dove into the world of wine, planning trips, taking classes, attending tastings, and reading every wine publication I could find. I wish I’d had The Everything Wine Book. 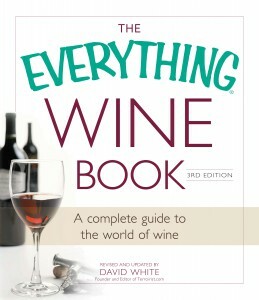 The latest edition was officially released today, and it offers a comprehensive introduction to wine. Plus, it was revised and updated by me! So please pick up a copy! 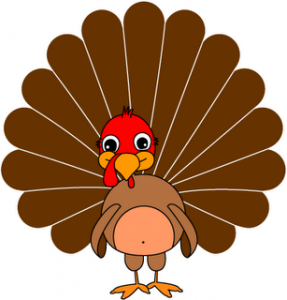 Turkey Day is notoriously confusing for the at-home sommelier. Every wine critic has a few recommendations, including me! You’ll notice they’re all domestic — and from five different states. While I typically avoid jingoism, purchasing a foreign wine on Thanksgiving just doesn’t seem right. 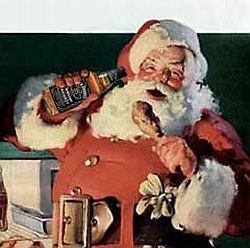 What will you be having? Let us know in the comments! Interested in writing for one of the world’s most popular wine blogs? Good news: we’re hiring! When I launched Terroirist in the fall of 2010, I hoped to revolutionize the wine blogosphere by covering everything in the wine world, daily. Since then, Terroirist has garnered quite a bit of acclaim. It was named the “Best Overall Wine Blog” at the 2013 Wine Blog Awards and the “Best New Wine Blog” at the 2011 Wine Blog Awards. And it’s one of the most highly trafficked wine blogs in the world, reaching about 25,000 readers each month. But we’d like more content. So we’re looking for writers to cover emerging wine regions, conduct interviews, review books, and write about auctions and investing. But that’s not it; we’re interested in all things wine. Just remember that none of the terroirists have any financial stake in any wine store, winery, wine distributor, or wine importer, and we’d like to keep it that way. While we can’t afford to pay our writers, there are some pretty cool perks. Terroirist contributors are regularly invited to attend industry tastings, meet with winemakers, and visit wineries. 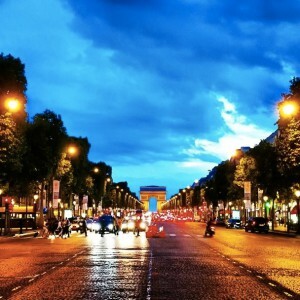 Blogging for Terroirist can serve as a great launching point for other writing gigs. Plus, I host an annual wine dinner for contributors where we raid my cellar. 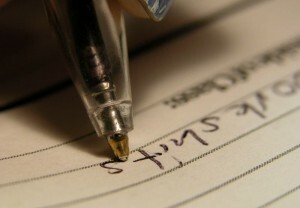 Writers are expected to generate at least one article each month. After six posts, you’ll get business cards and your biography will be posted on the site. If you’re interested in joining the team, please send an introductory email, three writing samples, and three story ideas to david (at) terroirist (dot) com by Friday, September 13. #WBA13 – Vote for Terroirist! 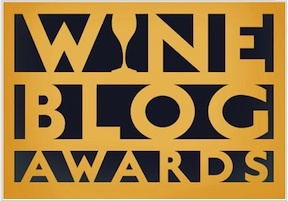 This morning, the finalists in the 2013 Wine Blog Awards were announced — and Terroirist made the list for Best Overall Wine Blog! The final winner will be determined via a 50/50 weighting of the public vote and that of the judges, so please consider voting for Terroirist! Voting ends on Friday. Winners will be announced this year’s Wine Bloggers’ Conference in Penticton, British Columbia.